Many UPSC aspirants have dogma to prepare for this prestigious and tough exam aspirants make a list of different books for their preparation but NCERT books are always present in the list of UPSC aspirants. from a number of the books, but the fact is your study material should be high in quality not in numbers. Now you just want to know, what is there in the books which make them so important for the UPSC aspirants. 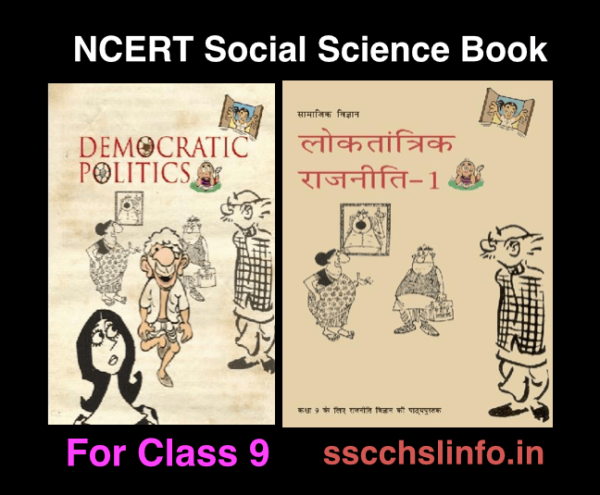 In this post, we will introduce you to many reasons that make NCERT books in important in the UPSC Exam but before that let’s know what NCERT is. NCERT is the abbreviation of National Council of Educational Research and Training. This organization was set up to improve the quality of education in India. So the quality of NCERT books is really fine and the data these books have is accurate and based on government records. This is a reason that NCERT books are considered as the first step to reach the destination of UPSC jobs. 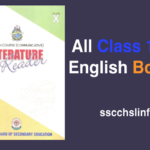 If as a beginner you are facing the dilemma to chose or not chose the books from NCERT then here we will guide with this post. 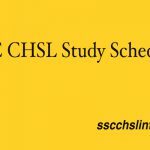 Let’s start this with the importance of NCERT Books in UPSC exam. When every second person give you the same suggestion to make you study notes from NCERT books then you must know why should you believe in these government books? Here we have summed up the importance of NCERT books for UPSC exam to give a satisfactory answer to your curiosity. 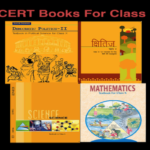 NCERT books are available for students from class 1 to class 12. As we mentioned that NCERT was set up to improve the quality of educational books in India so the books have great quality in terms of fact and content. Yes, you may not like the paper on which the books are printed but in content and sequence of content is so perfect that you when you study from these books its look like that you are reading some event in the sequence. 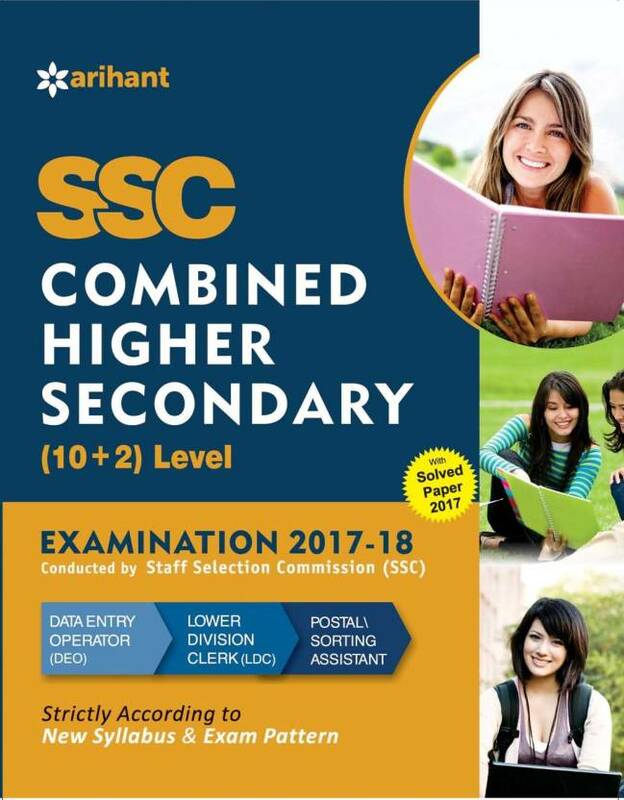 NCERT books from class 6 to class 12 is suggested to UPSC aspirants and the language is so simple and lucid in this book that it makes a strong base for the reader without putting many efforts. In NCERT books all the concept introduced in the chapter is well explained. As we mentioned that the language of the book is easy to understand and no difficult or heavy words are used in books. With a clear concept, you find a difficult subject like geography easy in NCERT. NCERT have a number of examples so that student can understand what the authors want to say. The best part of NCER books which make it best among all the renowned publishers is their systematically increasing difficulty level. In any NCERT book, you don’t find something totally alien topic. 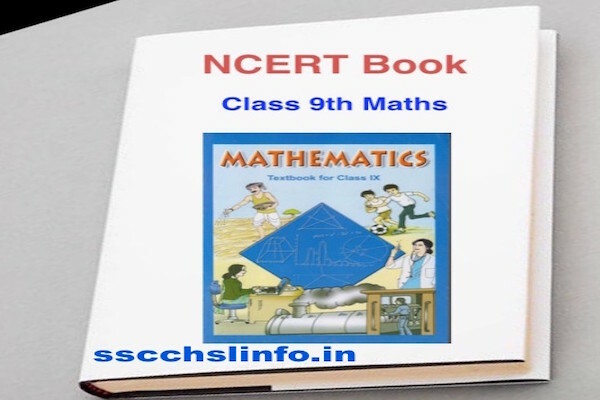 All the topics are interlinked in the NCERT books and as you will go to higher class books the difficulty level and depth of subject will increase but the language of the book remains easy, simple and interactive. UPSC aspirants need to pick optional subjects for UPSC Main exam. Most of UPSC aspirants prefer History or geography as their optional subjects and for their preparation, NCERT is best. The reason behind this statement is that even if you don’t know anything about the aforementioned subject then the figures given in the NCERT make then interesting for you and you will start understanding them and get a good conceptual grip over them gradually. 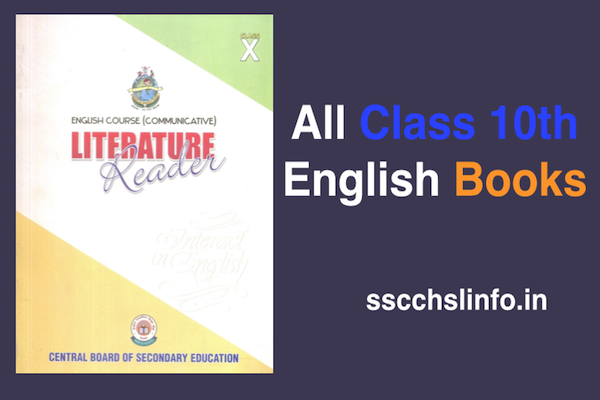 In NCERT you will get the figure and examples in 6 standard and 12 standard books equally. Numbers play a huge role in a subject like political science, economics, etc. 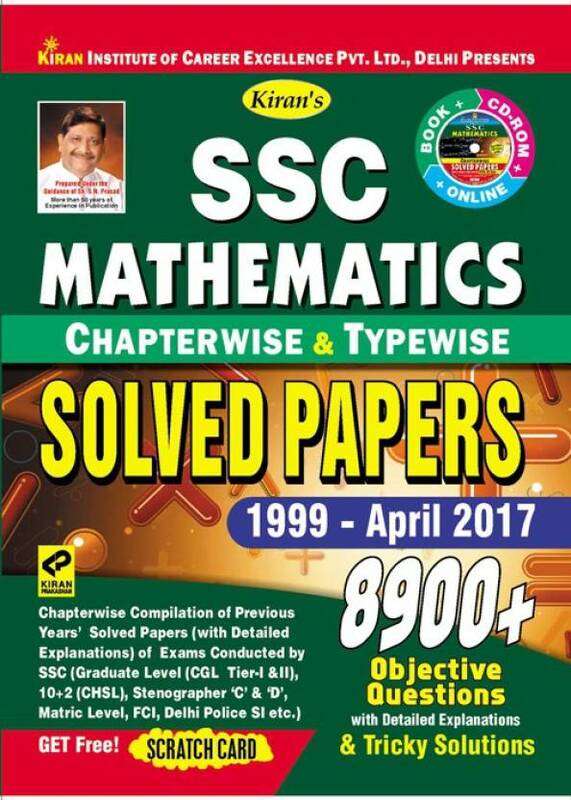 When you are in preparation for an exam like UPSC, you could not afford the mistake of even a number, in this case, you can trust in NCERT Books. In these books, the data is given based on the year. This data is authentic and as the books are from the government so the data has also come from the government part. Secondly, these books are proofread so many times so that the readers get almost error-free content. All the figure given is books are according to government data so you can use your information from these books in an exam as prestigious as UPSC. Although UPSC is an unpredictable exam and the late year question paper become irrelevant in terms of nature of questions but still UPSC asks many questions from NCERT. These questions will not be the same as the books have asked its readers but these questions will be taken from the NCERT. As they say, NCERT speaks the language of UPSC so the aspirants can understand the question and give its answer based on his knowledge of the subject extracted from NCERT. 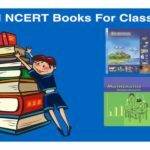 There are approx 40-41 NCERT books that are important for the UPSC aspirants. Reading so many books is a time taking the process and this is why many UPSC exam aspirins leave the books in mid of their preparation and move to more advanced books. Here our suggestion to UPSC exam aspirants is to read books to have a strong base of the subject. It would be best if you keep noting down the important points while reading the books and Solutions. Many aspirants have this doubt that how can books make then successful in an exam like UPSC. Here the fact is, these books give you conceptual understanding, they prepare your mind to accept more complex information. To sum up we could say that you cannot depend only on books for your preparation of UPSC but you cannot skip them either. 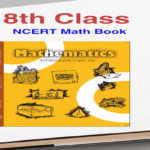 NCERT Books For Class 12 In PDF Download Now !